For many of our neighbors, summer means more than sunshine and vacations. It also means beautifying your yard – often with tools that can be dangerous if not used properly. 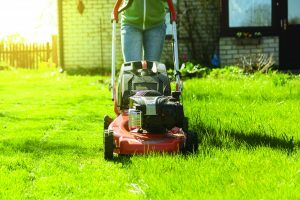 Each year about 400,000 people are treated for injuries from lawn and garden tools, according to the U.S. Consumer Product Safety Commission (CPSC). Do not let your landscaping efforts land you in the hospital! Soucy Insurance urges you to follow these handy safety tips. From all of us at Soucy Insurance. 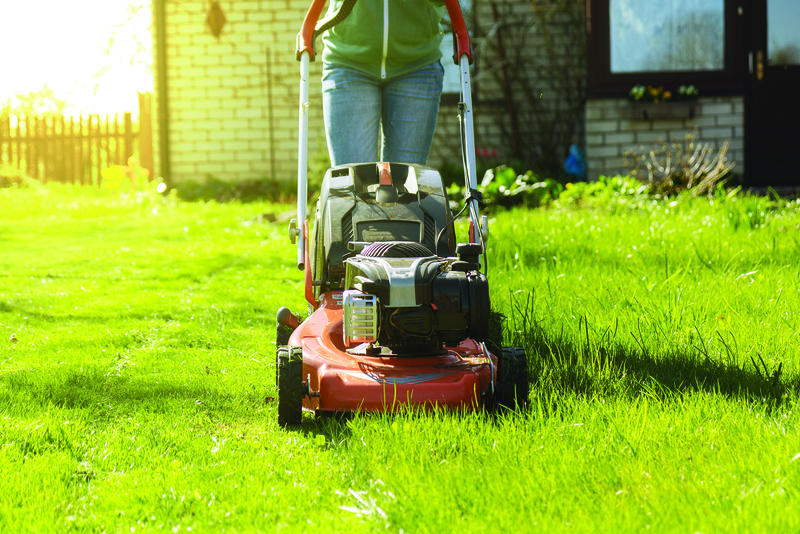 here’s to keeping both you and your lawn healthy this summer!